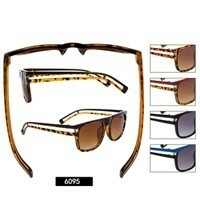 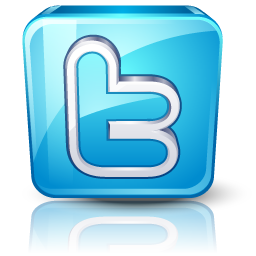 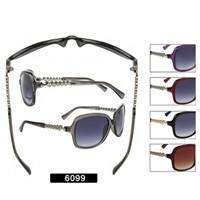 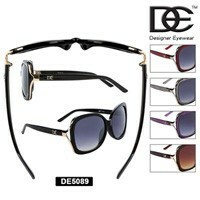 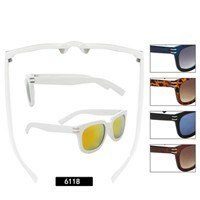 Wholesale discount sunglasses offers a full line of wholesale vintage sunglasses at the lowest possible prices. 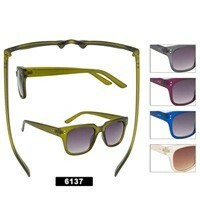 The retro 80s vintage styles have been very hot this year. 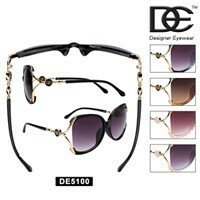 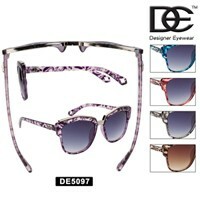 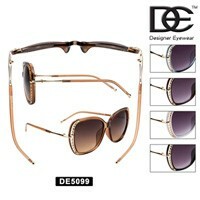 These are designer style knock off replica sunglasses. 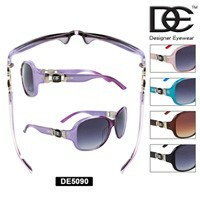 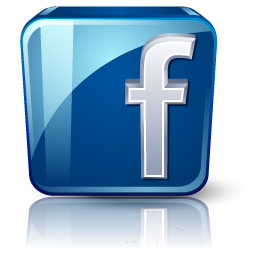 We are so convinced you will be happy with our sunglasses we offer a 1 year guarantee. 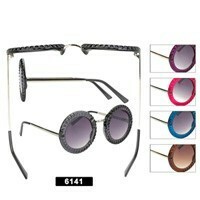 After viewing our vintage sunglasses be sure to checkout the big plastic wholesale fashion sunglasses here.